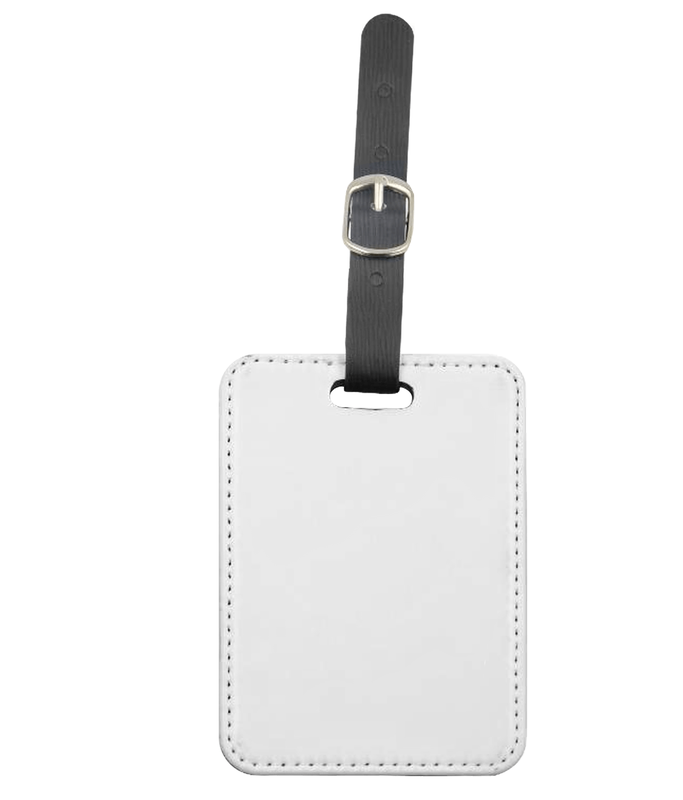 Our imitation PU leather rectangle luggage tags are perfect for custom perso­nali­sation. They look fantastic with Photographs. These are brilliant as a gift for a friend or family member as well as business use.